Affordable Spokane Web Designer. Custom & Professional Website Design. Heather is a licensed professional freelance web designer in Spokane, WA. Heather has assisted both local and national clients in need of affordable custom web design. If you are interested in hiring Heather, contact her or visit her website. I’m Heather and it’s a pleasure to meet you. It is my mission to provide you with a website that is not only attractive, but clean and highly searchable by search engines like Google and Bing. And because I design websites with WordPress, this means you can edit the content yourself without knowing any code. 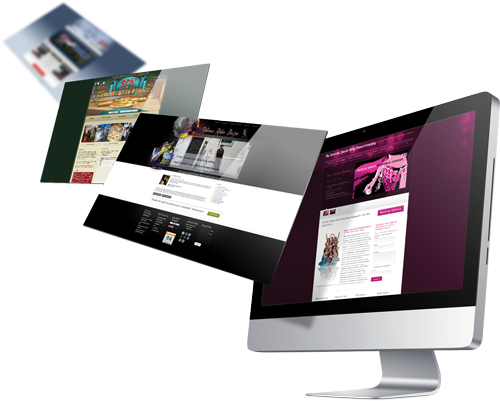 If this sounds like something you have been looking for, well then you found yourself the right web designer.